Interested in learning more about Genealogy? Come in for basic how-to information and a look at New Jersey resources! Welcome! My name is Regina, I'm the Genealogy Librarian at the New Jersey State Library. Researching your family history can be a lot of fun, but it can also be hard work and overwhelming, especially when you're just starting out. My goal is to make you feel comfortable and confident in understanding the resources available to you here at the Library, and also at the State Archives and other New Jersey Repositories! Excellent for finding a year of death for family member ca.1670-1900. 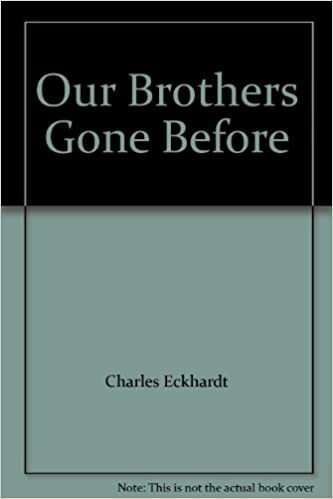 Abstracts of early deeds, which can be genealogical goldmines as they often describe familial connections. Provides grave information for Civil War soldiers who died and were buried in New Jersey. 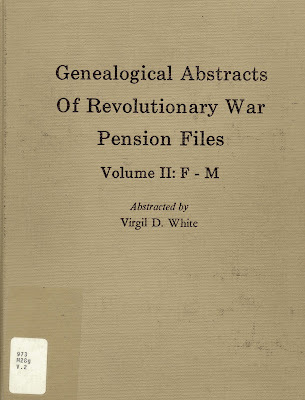 Abstracts Federal Revolutionary War Pension Files. Note: Congress did not authorize pensions for soldiers in the Continental Line until 1819, and for County Militias until 1832. If you can't find a vital record, use other primary documents (official or private records produced during a person's lifetime) such as census records to help you narrow down a time period. Records repositories are most likely to have these types of documents. 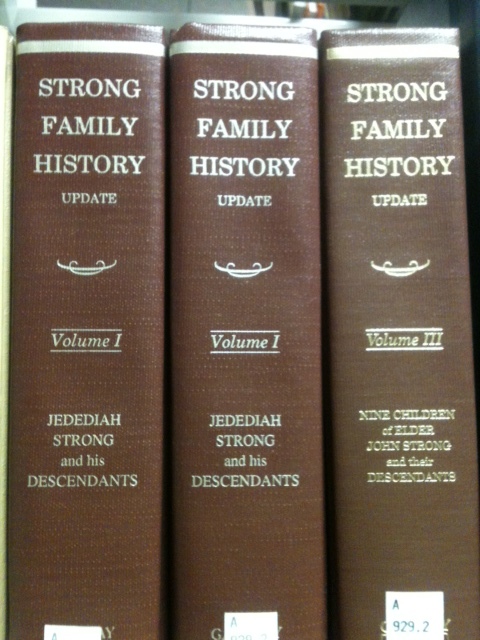 Secondary resources, such as family or town histories, may also be used to help you in your search. 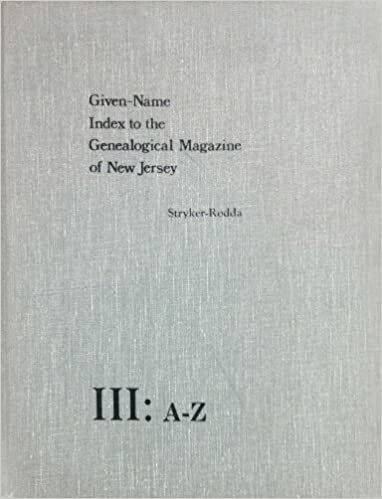 The New Jersey State Library has a limited collection of primary documents, and a large collection of secondary resources. Staying organized saves you time and preserves your research for your family. Document your work with these downloadable charts and forms from the National Archives. 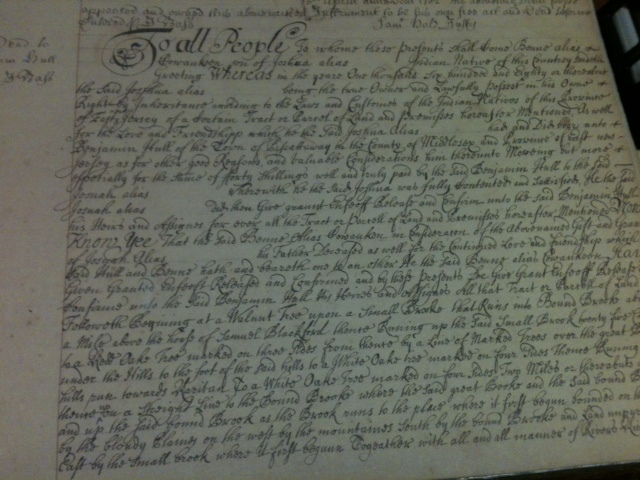 The document names Benne's father as Joshua and mentions a prior land transaction between the father and Benjamin Hull in 1680. Use from the Library or at home! Ancestry.com Especially useful for digital copies of U.S. Federal Population Censuses prior to 1950, but also has digitized primary documents and secondary resources from all over the world.